We purchased our home from my in-laws, they were needing to sell it and we were wanting to buy our first home. It had been built in 1999 and only Dale’s family lived in the house, so it was nice to be first time home buyers and know the complete history of the home. What was not so nice was we were somewhat limited with the home, I think we would have gone for more of a farmhouse/country feel to a home with lots of character. But having dale’s parents house and knowing the history of the property outweighed any aesthetic that were not ideal for us. Instead we got a run of the mill late 90’s home, in a wonderful town and neighborhood that we adore. Overall we love our home, but it has been a process to get there. I like the history of it, it is the only home my kids have lived in. However, the “bones” or character of the home were nonexistent, I have slowly been adding the character to it. Here is the lovely fake wood that was oh-so-popular in the 1990’s. Our kitchen was full of it! One summer about 6 years ago I decided to paint the cabinets, it was my first official home improvement project. I have no pictures of the process because I was not blogging then. 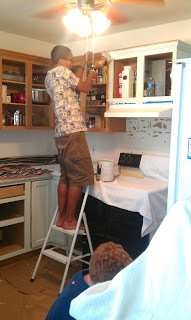 I had my younger brother visiting for the summer and put him to work helping us sand, prime and paint the cabinets. My 14 year old brother was happy to make a little extra money helping us out and we took him up on his eagerness! We did one coat of primer and three coats of paint. It was a process! The easiest way to paint cabinets is to take off the doors or drawer fronts. Then you can lay them flat, which helps to not have any streaks or lines running down. Then with the doors off you can paint the rest of the cabinets. 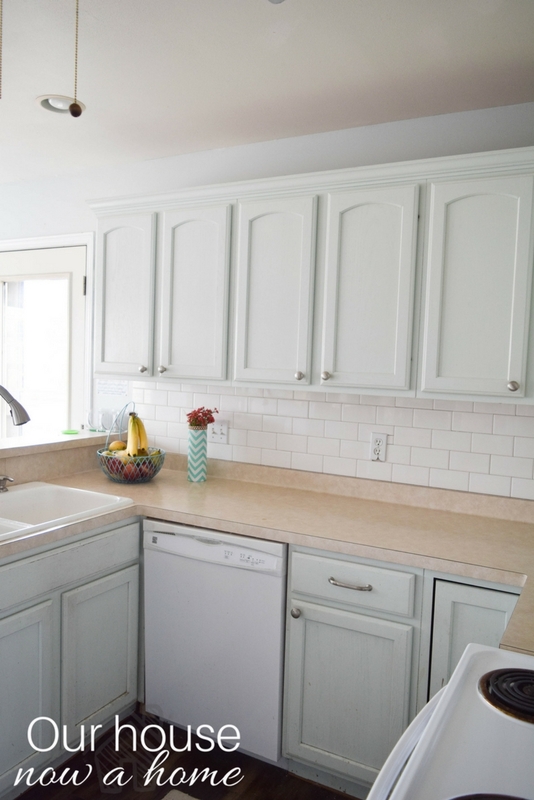 Before painting be sure to sand away any grime or wood finish that may be on the cabinets. Then prime the cabinets. Once that is all done get to painting! The more coats done the less wood grain you will see. I wanted a very clean look with a modern feel so I did three coats of paint. 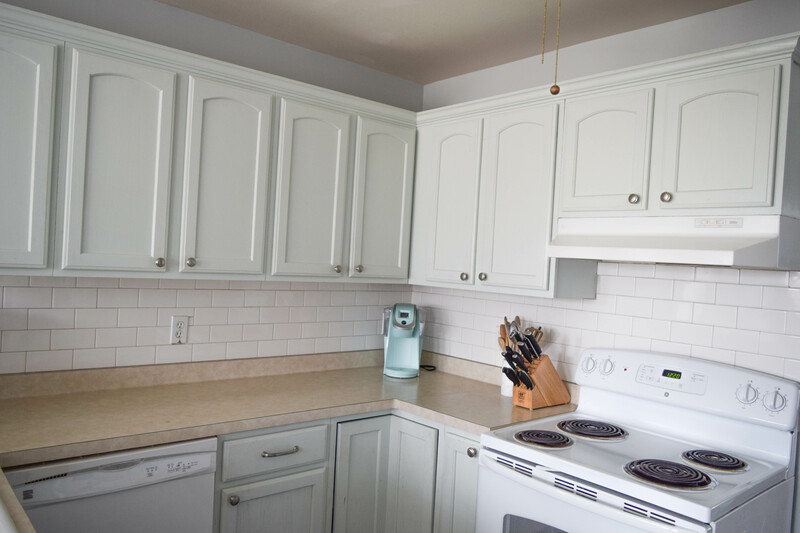 The cabinet paint color looks very white in pictures, but are actually a very light green. Almost a mint green color. 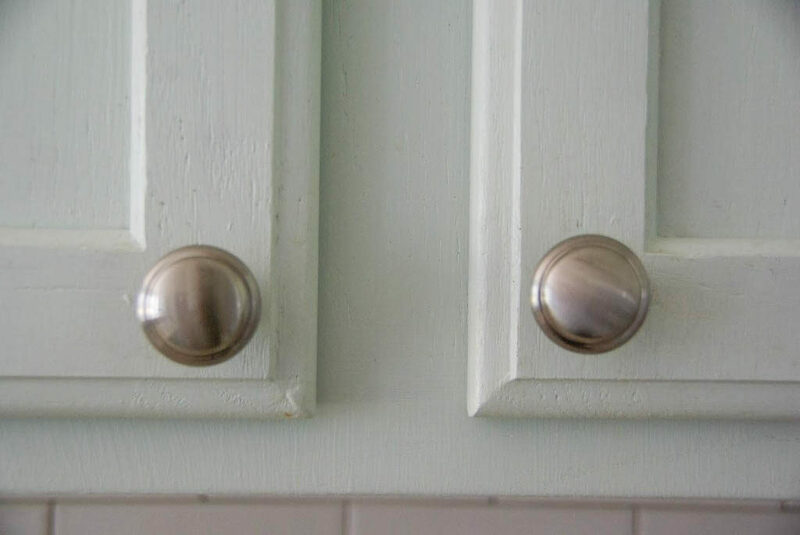 One of the best ways to update a kitchen is to add door and drawer hardware! 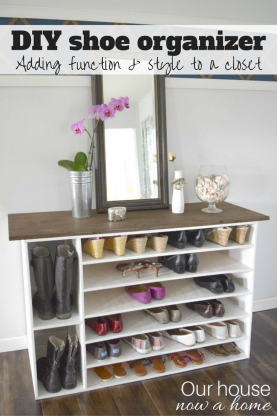 It can be very inexpensive but really creates a new look to the space. I also wanted to add a back splash. 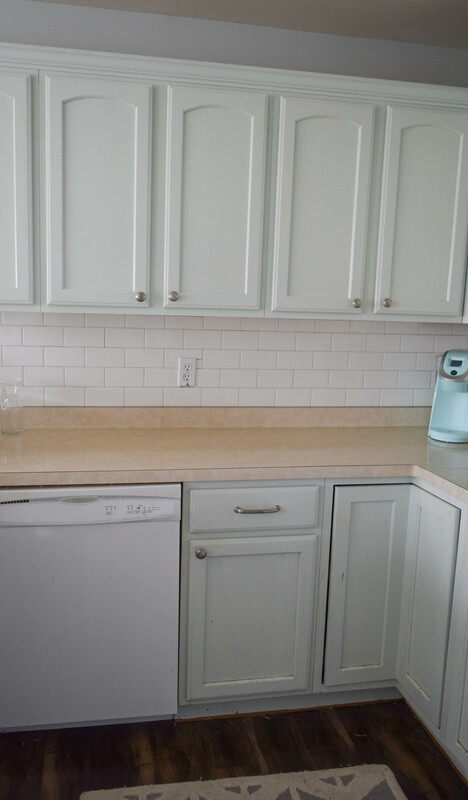 This was a while ago when we did this, and we were very much struggling financially at the time, so going with a simple subway tile was the best option. I like the timeless and classic look to the tile but it is also one of the lowest cost tile options. You get a lot of tile per box and it goes a long way. I shared a tutorial for laying the subway tile in my bathroom, you can see that full tutorial here. We do have wood floors throughout our living areas now, we put them in about 4 years ago. Which was something we scrimped and saved for. Putting in new flooring to update a kitchen is not necessary at all if you are not changing any cabinetry in the kitchen, there are a ton of options and inspiration you can find online of people who have painted their linoleum flooring. It can be a really low cost alternative until you can get your dream flooring. This is such a small detail, but I painted the fan blades white. 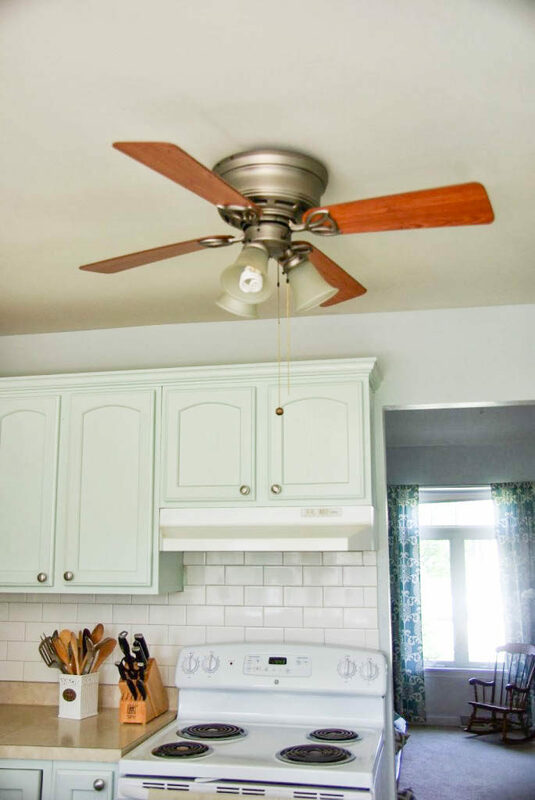 I do not like how fans look, but the function of them are wonderful, especially in the kitchen. I wanted this fan to blend in better. It was a really easy project to do. My kitchen is so small, because of the peninsula with the sink. If that was not smack dab in the center of the space it would feel so much bigger. Eventually we plan to take over the small eat in area of the kitchen, which we currently use as a sun room where the kids art table and seating is. Because of the small size I try and keep the decor in here to a minimum. No matter how much planning I do the counter top seems to be the place my family likes to drop their stuff. The work space in my kitchen is so important to have it function with cooking and food prep, which is why only smaller decor items are here. Full disclosure, we also have a new stove from the original before picture I shared, which does help with the light and bright feel. The old one was black, but this was not by choice. We were not planning to have our stove and oven stop working, no one ever plans to replace appliances and they always seem to stop working in the worst time. In hindsight I do prefer the all white appliance in my kitchen, but having to replace it was not fun at the time. Adulting and home ownership is not fun sometimes, even though no one is policing how much ice cream I eat or my bed time. As you can see, this kitchen is tiny. I like the finished look of this room because it added some much needed character, but it also made the space feel bigger. The light from the large windows in the sun room bounces off of the cabinets and it does feel very open. We redid this kitchen with zero DIY skills or tools. 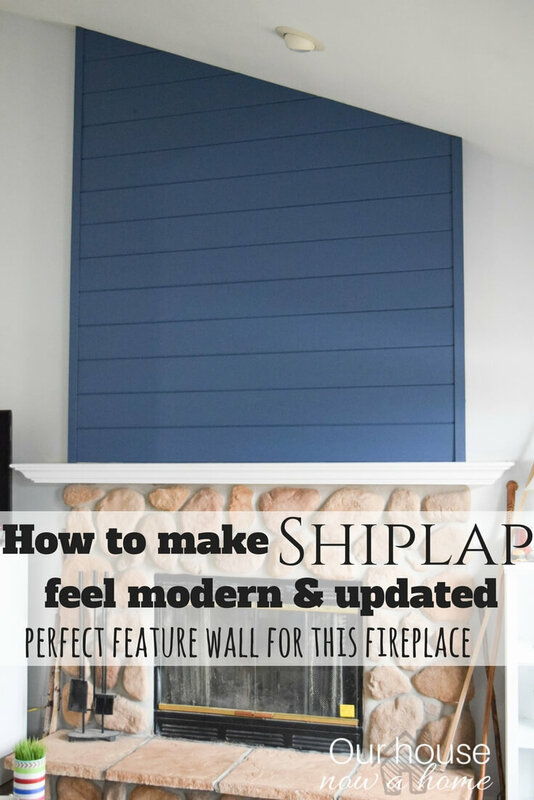 We rented a tile cutter and purchased my first ever paint brush for this project. So this kitchen is complete proof of anyone being able to jump in and get things done with their home! I had an infant, a 1 year old and a 3 year old when this project was being done, which is crazy that we tackled it. But, it was worth the upheaval and work. I do not have the exact numbers but I would estimate the cost to be about $250 for everything (except the flooring, which was done later). 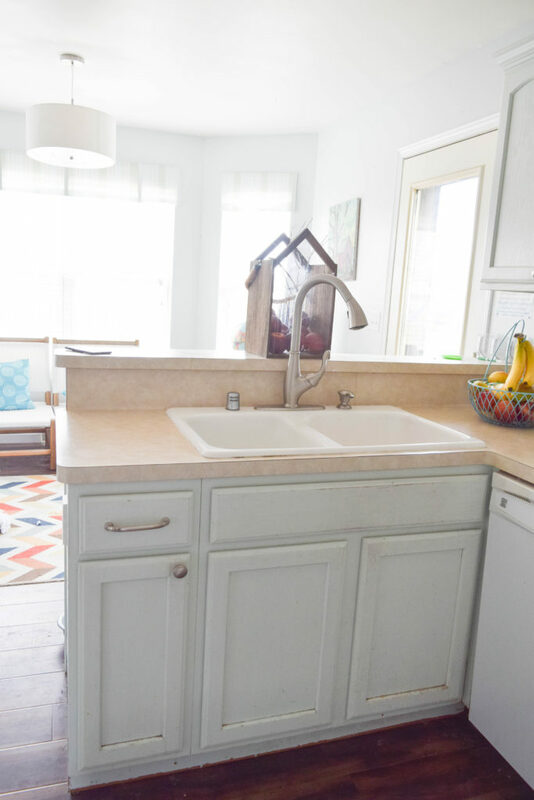 Being able to Improve a small kitchen with small updates and DIY ideas is possible without spending a ton of money, having tiny little ones at home, and no DIY skills. 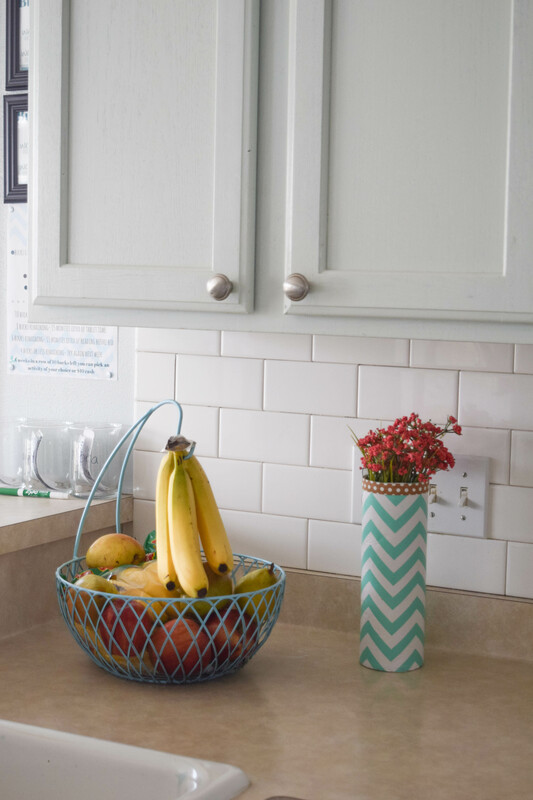 Redoing the kitchen in small ways like this is a great way to change up the look of a home. 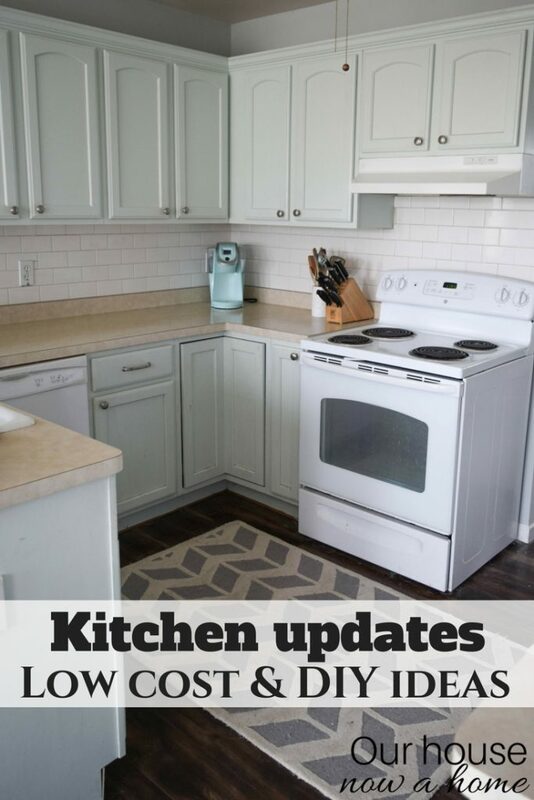 We have never updated the counter tops and will not know as we have plans to eventually change the floor plan of the kitchen, then we will tackle a massive renovation of the kitchen. However, this pretty kitchen has made us very happy for 6 years now and most importantly it set me on this journey of decorating, DIYing and eventually this very blog. I would say this kitchen had a massive impact on my life in so many ways! I think painting your cupboards white was a great thing to do. It really opens up the space and makes everything look cleaner and fresher. A lovely makeover. Wow, what a beautiful makeover. I am looking into remodeling our home a little at a time. I may have to bring in people as I’m not handy with tools but I like your tips they are going to help a lot. A big remodel can be a massive undertaking. Luckily something like this does not require more than sand paper and paint! I love how much lighter and brighter everything looks! Your kitchen looks bigger too. I think it’s beautiful! My kitchen could definitely stand some updates. I am loving all of your ideas here and might try some of them. 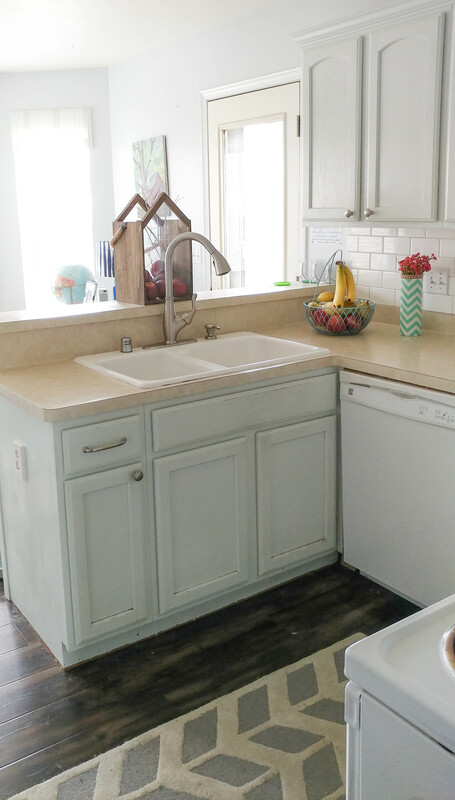 Painted kitchen cabinets and new hardware is a really easy and quick update! Kitchen cabinets make over is a big change for any kitchen and take time to do correctly will make a big statement. Next is the bling with new hardware and don’t forget to update the faucet. Easy changes to make. Good point on the faucet, that is actually something I forgot to mention! It’s amazing what a coat of paint, a new backsplash and drawer pulls will do for a kitchen. It’s the small things that add character and I love how your kitchen looks. Thank you! So true, small changes can make a big impact! You have done a great job of adding character to your home. The kitchen makeover is fabulous! I just love the subway tile. Thank you! 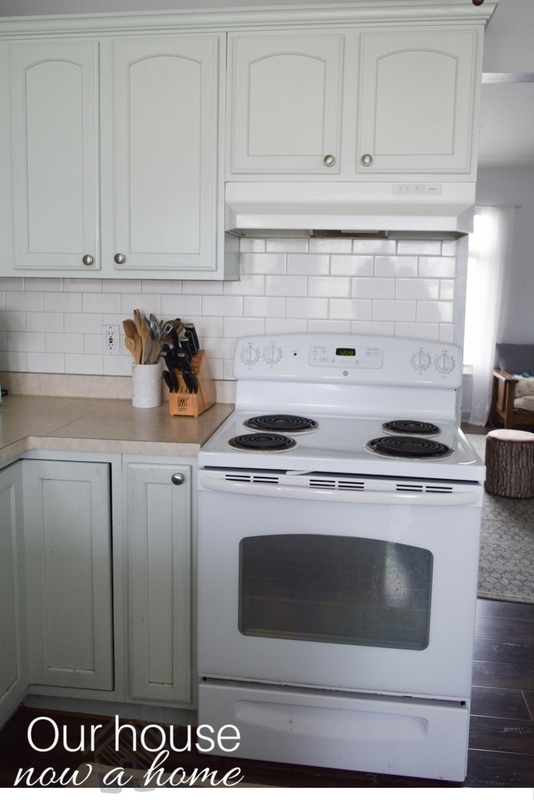 I love subway tile too, there is a reason it is a classic! I live in an apartment, so I cannot paint the cabinets. 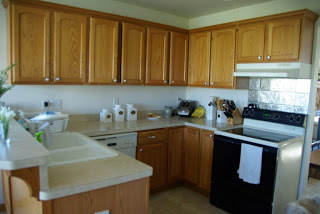 That is the first thing I’d change about the kitchen – our dark cabinets are ugly! Oh, that is difficult to deal with. If there is drawer knobs or pulls you can always change those out and then put in the originals whenever you move. That way you can still update the space a little. I saw your island in your kitchen and fell in love with your counter tops! Love all of the blue colors in it! My small kitchen needs a few DIY updates done. I liked how you painted your cabinets to give this space a new look. and not cluttering the counter space is a great tip to use. Repainting the kitchen can really give it a really fresher look. You did a great job here in the home improvements in the kitchen. Thank you so much Laura, happy Spring to you too! You did what I am hoping I will be able to do soon! 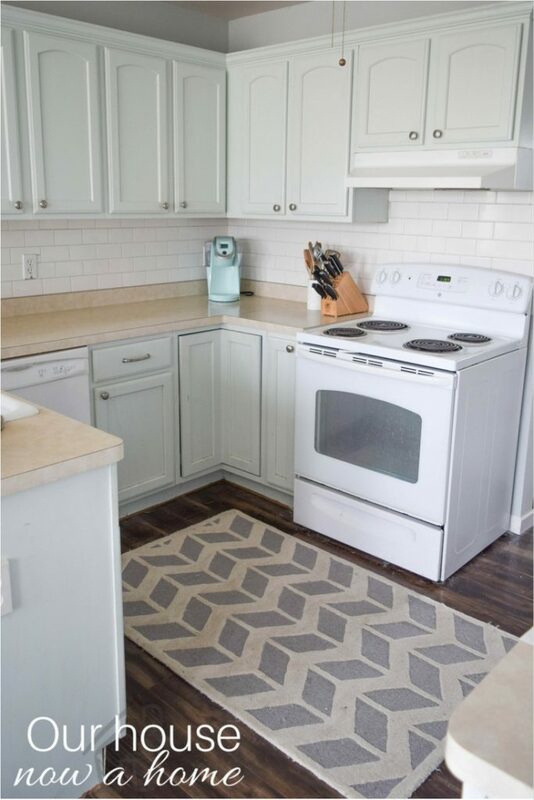 I would like to change the colors of my cabinets and put up a backsplash. It looks beautiful. It is such a big impact when the cabinets are painted! Have fun with your project! You did a great job with the remodel. I love how much brighter it is. 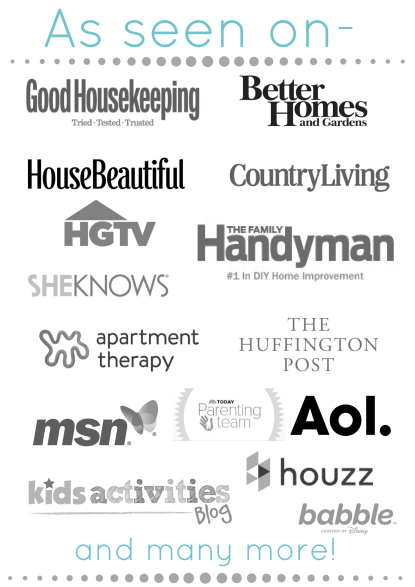 I want to start with replacing all of my appliances. Thank you so much! Appliances can get pricey, which is why I could not replace them. We did have to replace our stove, but it stopped working so there was no choice there. It’s amazing what a few little changes can do to update a room. 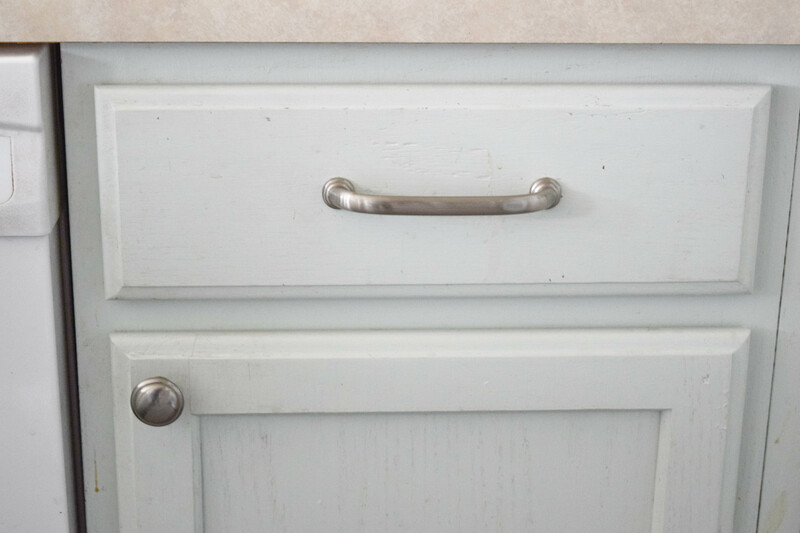 I totally agree about hardware – drawer pulls and cabinet knobs can totally change the look! They can, it is amazing how something so little can make such a big difference! 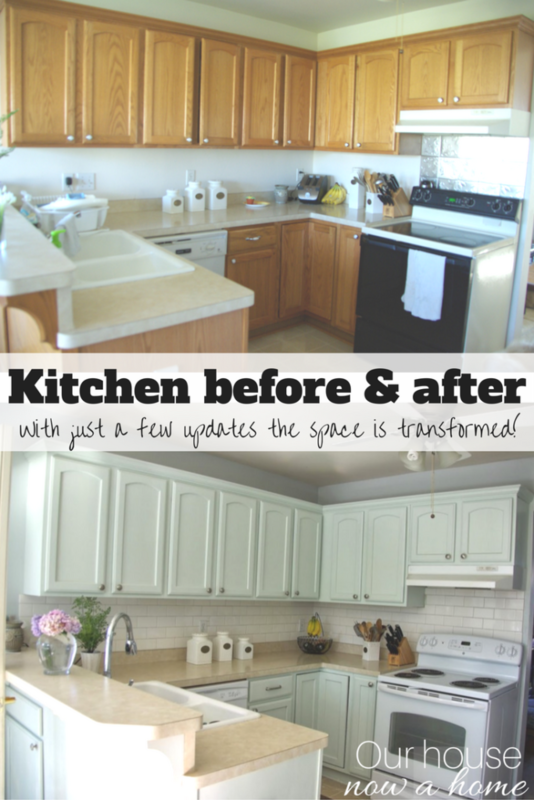 I redid our Kitchen cabinets and it made a huge difference. I should look into adding a backsplash! The back splash was one of my favorite projects for this room. It helped it all come together nicely. I have been thinking about updating our kitchen. It is fairly small, but I could use some of these tips! It looks great! I agree that updated hardware can make things look so much more modern and new. So true about the hardware updating the space! Our home was built in 1919 and had fallen into disrepair. A gentleman flipped it, and we snatched it up as soon as we could. Most of the changes he made are wonderful, but he took out a lot of the original character. I’m trying to add some back in. We’ve got a more modern kitchen, but subway tile would be a good fit, I think. Still contemporary with ties to the past. Oh no, I am sure the home had amazing character back in the day, but it is nice that it was all updated! 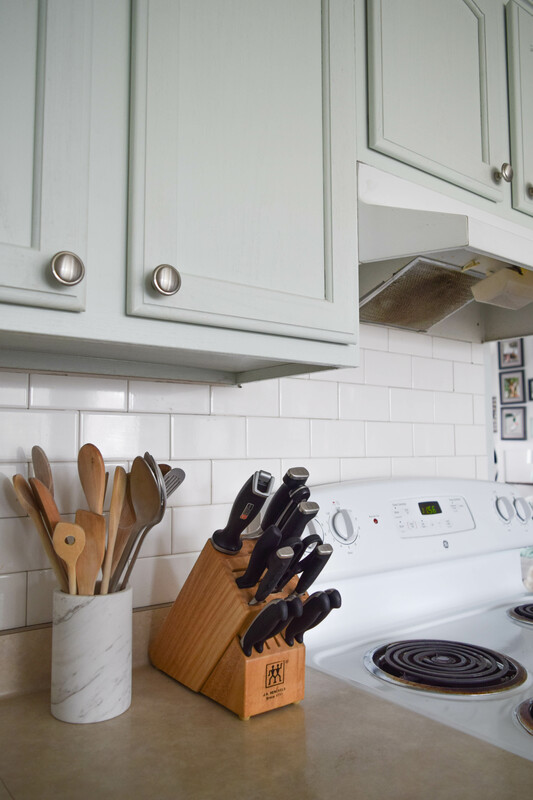 Subway tile is a great and timeless option for any kitchen. It should feel right at home in your older home! 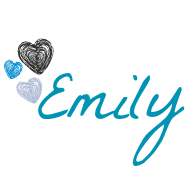 I love the white clean look Emily and those Subways tiles are perfect. We just moved into a new house a few months ago, so this post came at a perfect time. 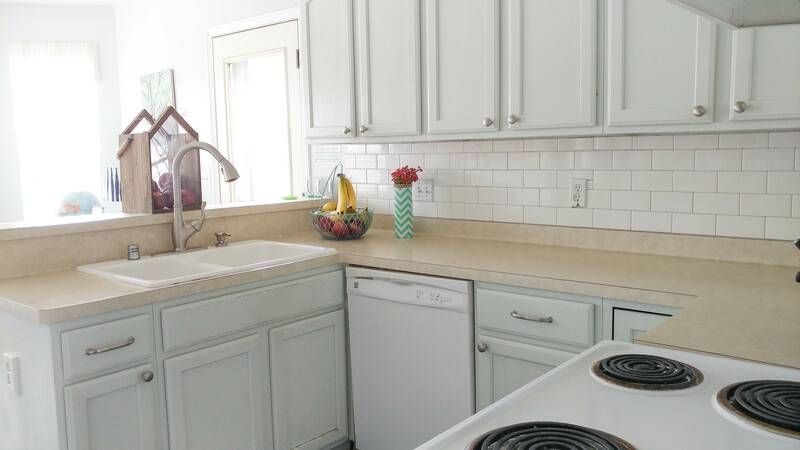 We love the character since it’s an older home, but there are definitely some touches we’d like to add and I LOVE subway tile! I am so happy this came at the right time for you, congrats on the new house! I can totally relate! We are also tight on money but have big dreams for our kitchen, so we’ve turned to DIY-ing.. a lot! I agree adulting and home ownership sometimes don’t go well together.. but in the end it’s all worth it! Thanks for this honest post! 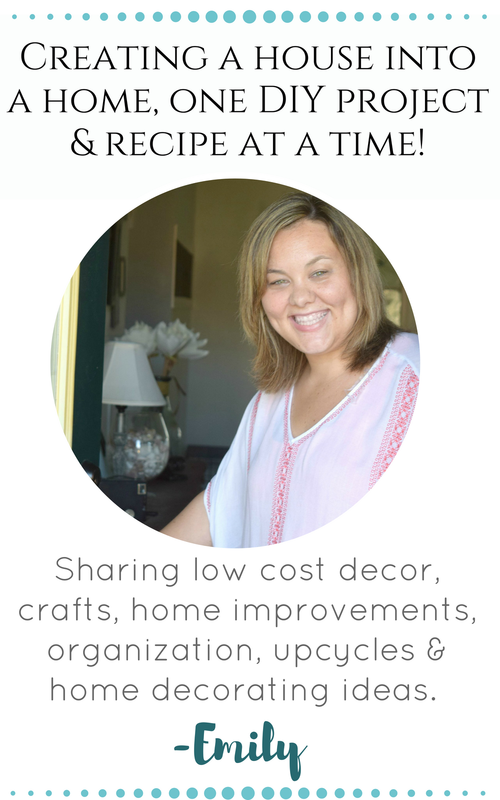 DIYing things is a great way to keep costs down! 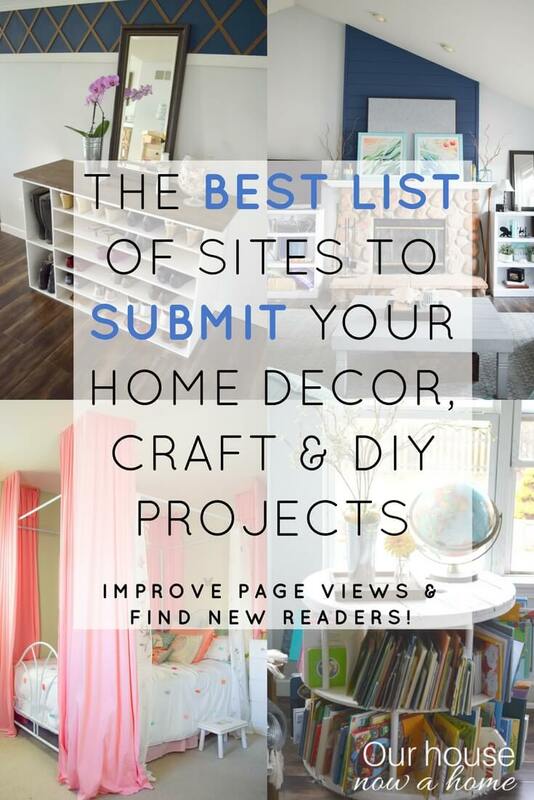 When we purchased our home 9 years ago we had no budget for decorating, even now that things have gotten better financially I find myself not wanting to spend money on things because I know I can just DIY it for cheaper. Adulting and home ownership are hard, but so worth the work! Wow! That is such a huge difference. We made over our kitchen and did quite a few these things. It’s amazing! It looks great! It made such a difference and it looks fantastic! My kitchen is on the dark side and I want to lighten it up. Paint is the best and easiest way to lighten up a room! Just painting the cabinets makes such a huge difference. It’s where I started, changed the whole look. It does change the whole look to a kitchen, amazing! How nice to be able to purchase a home that is familiar. Beautiful job you did. I love the doors. It was really nice to have that history, even though they only lived in the home for about 8 years there was still family memories had here! Indeed cabinets is a must on kitchens, its a way for us to organize our kitchen stuffs and for it to look more clean. Of course also to be able to maximize the space. I love it when its painted white too so that the ambiance is clean. I agree, light cabinets really help a kitchen feel bigger and less cluttered! Your kitchen looks amazing! Painting the cabinets is definitely the way to go! Your kitchen is beautiful! Painting cabinets white is always a win in my book! I love the after shot of your kitchen. 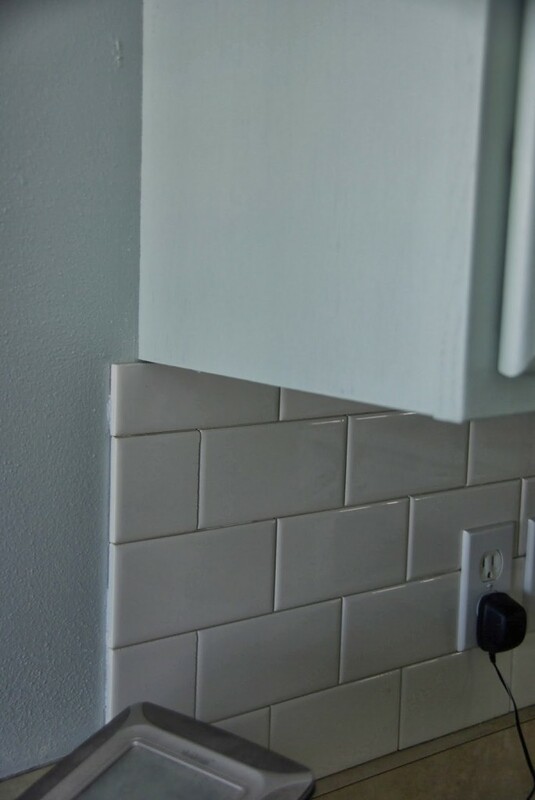 I have been thinking of adding a subway tile back splash. We just changed out our floors for hardwood and I love it. Thank you so much! I love having hardwood floors in the kitchen, it feels so homey that way! Choosing the color white to paint the cabinets did give the illusion of a bigger space. I love wood but only if it is real wood! Your floors are lovely! Thank you! I agree on leaving real wood alone, but our kitchen is the fake particle board stuff that is supposed to look like real wood. Painting it was the best solution! The Kitchen looks absolutely stunning. I loved the white theme, it gives such a bright and cheerful appearance to the kitchen. A happening place for sure. I love what you did to the kitchen. It is true that little changes can make a big difference. Changing everything to white looks amazing and I adore the title back splash. The handles and knobs you chose look amazing with the white. Thanks for sharing these awesome tip ideas. Thank you so much! I am happy that you enjoyed this post and found some inspiration! Painting cabinets can be a long process. However, it’s totally worth it! Gives the kitchen an entirely new look. Very true, it took a weekend of us working to get them painted but I would do it again for the same outcome! It’s amazing what a coat of paint can do! Such a simple step to an amazing improvement. That is quite the makeover with just changing the paint. I remember painting my daughter’s four poster bed which used to be her aunt’s and it was 40 years old. Just changing the color from cream and gold to white and yellow made all the difference. Love it. Oh that bed sounds so pretty! It’s amazing how some smaller projects can really make a space look fresh and updated. There’s nothing a fresh coat of paint can’t cure. I think your updated space is beautiful! Enjoy! Thank you! Paint can do amazing things, and other small updates make a big impact! Your kitchen looks neat and lovely. Feels good to cook and stay there for the whole day. It is a great kitchen to cook and hang out in now! Amazing transformation! 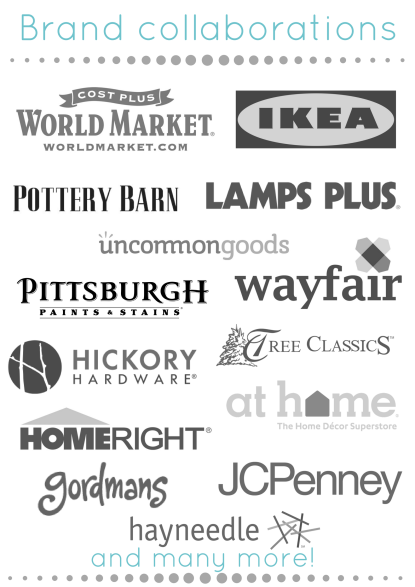 I’ve been saving my money so i can have enough budget to remodel my kitchen and other rooms! Thank you! Redoing a home is a lot of work, but so worth it in the end. Good luck!